The closing scenes of Bella Tar’s eco-apocalyptic movie A torinói ló (2011) as the oil in the lamp refuses to light, presents a different possibility for artefacts within an Internet of Things, one in which they won’t comply with human desires, when ecological needs are greater. Balancing local demands with a national or international supply of resource was the starting point for a nine-month relationship with The EU Policy Lab, to better understand the implications of energy if we think about how blockchain technology might distribute the management of energy. At present the management of electricity requires a centralised method of ‘load balancing’ that involves various techniques to store excess energy during low demand periods for release as demand rises. The typical imaginary is that of somebody sitting at the headquarters of a national energy grid who flicks a switch to open the gates that hold back the tons of cubic water held in a damned lake, that in turn drive turbines to generate electrical energy just in time for you or I, or a nation to boil a kettle after watching a soap opera at 8pm in the evening. The conversion of stored potential energy into electricity provides a timely means of balancing demand against supply. A question posed by Susan Nascimento and Alexandre Pólvora from the EU Policy lab was how might DLT’s disrupt this centralised approach to energy and do so through the material and speculative design of near future scenarios. 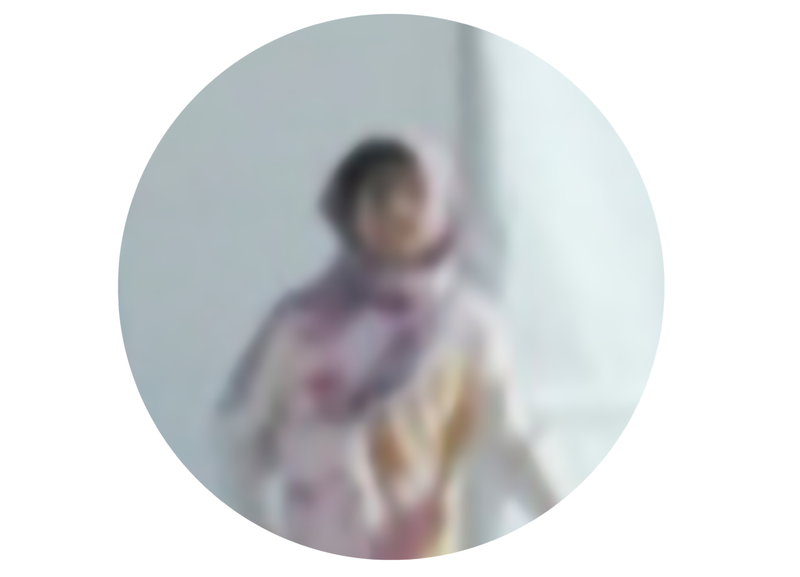 Following an initial workshop in July 2017 that shared initial exploration of Blockchain contexts and use cases, the second workshop explored future material and conceptual scenarios of production, distribution and use of Blockchain and other DLT applications for industrial / non-financial sectors. Five interdisciplinary groups were created to work on specific use cases: supply chains, authentication and certification, intellectual property, energy, and advanced manufacturing. Larissa Pschetz and I were invited to lead the Energy group which was complimented by professionals Marco Sachy (Dyne.org), Michael Rüther (Spherity GmbH) and Juri Mattila (ETLA / Research Institute of the Finnish Economy) as expert stakeholders. “In an H2m model (Human to machine, with main control by the human agent), traditional appliances usually have a button or interface that allows the consumer to turn it on and use it at will. New models were discussed to develop IoT products linked to blockchain systems, such as h2M (human to Machine, with main control by the machine agent), m2M (machine to Machine, with main control by the second machine agent) and M2M (Machine to Machine, with distributed control between both machine agents). In a first model, h2M, buttons on devices could be activated by consumers to signal the intention to initiate the operation of the device. However, the device would delay being turned on until it found the best energy price by trading on the open energy market according to the balancing of energy demand. This would cause a delay in the user getting their device to function, but it would guarantee lower energy costs through the execution of smart contract linked to the product’s operations. In a second model, m2M, there would be no buttons. Instead, products would operate once a day at a time when they were able to get the best possible price for energy. It would require consumers to remain highly alert to the sound of m2H hairdryers turning on in order to have the possibility of using them. Or it would require them to prepare appliances such as washing machines in advance, filling them with clothes and detergent to function when the price is right. A third model, M2M, would imply funding the appliance energy costs through tokenisation schemes. An entirely autonomous suite of renewable energy products would ‘take jobs’ in an emerging ‘gig energy market’ to sell energy back to those who pay for it the most. Beyond energy consuming products, in this case we could even have solar panels that bid for energy jobs, pay off their sponsors, and invest in replicating themselves with automated demands for the production of new solar panels to complement demand.” Neatly summarised and blogged by Alexandre. GigBliss Plus represents a user-centred design prototype in which the consumer contributes to the balancing of energy through the buying and selling energy. The owner of the device is able to follow the price of energy and use ‘buy’ and ‘sell’ buttons to trade energy in order to reduce the cost of their own bill. The scenario extends the principles of the gig energy economy in which the technology is able to support flexible and ad-hoc forms of employment as the owner takes part in the balancing of energy across a distributed energy network. At any point the owner is able to activate their device and ‘spend’ the energy on drying their hair by pressing the green button. GigBliss Balance takes away some of the control of the human and passes it to an ‘on board’ algorithm that seeks to balance energy in such a way that it is in the interests of the wider network through the use of smart contracts. 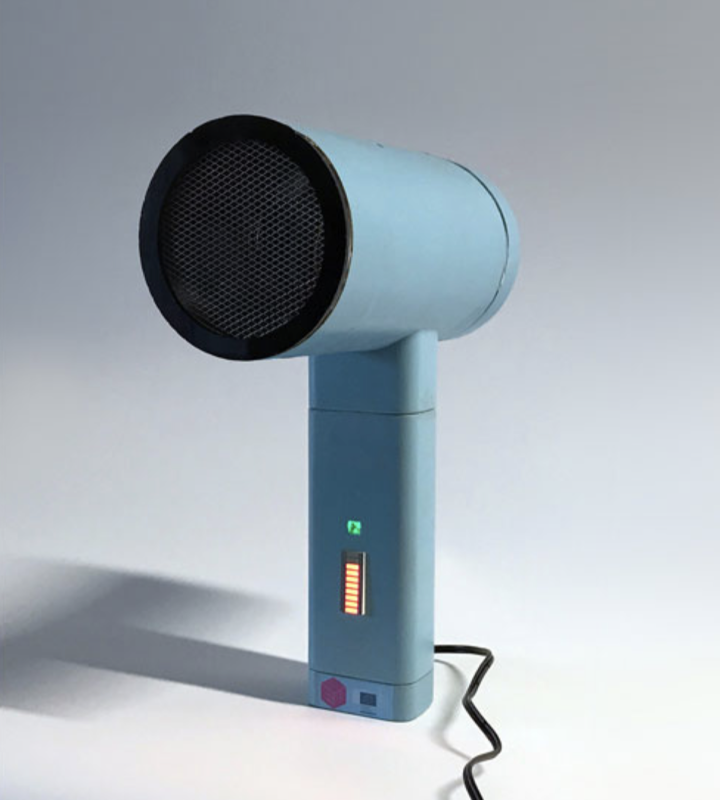 Ultimately this has an impact upon the time that it takes for the device to be ready for use, and as a consequence the device has an LED display that offers a countdown timer for when the hairdryer will turn on. In this prototype the user is able to press the ‘on’ button to request energy, but will have to wait for the algorithm to find the appropriate to deliver it. GigBliss Balance provides agency to both human and device, in order to strike an equilibrium between the needs of the consumer and the availability of energy. GigBliss Auto removes control entirely from the human, and rather like Béla Tarr’s paraffin lamp, dictates entirely when it will turn on according to the availability of energy across the network. Extending a more dystopian scenario, GigBliss Auto can be considered ‘apocalyptic design’ as it anticipates that our desires hasten the end of the world. With no buttons on its panel, the device offers humans no control whatsoever. An LED light and bar display simply indicates if the device is about to turn on and for how long. 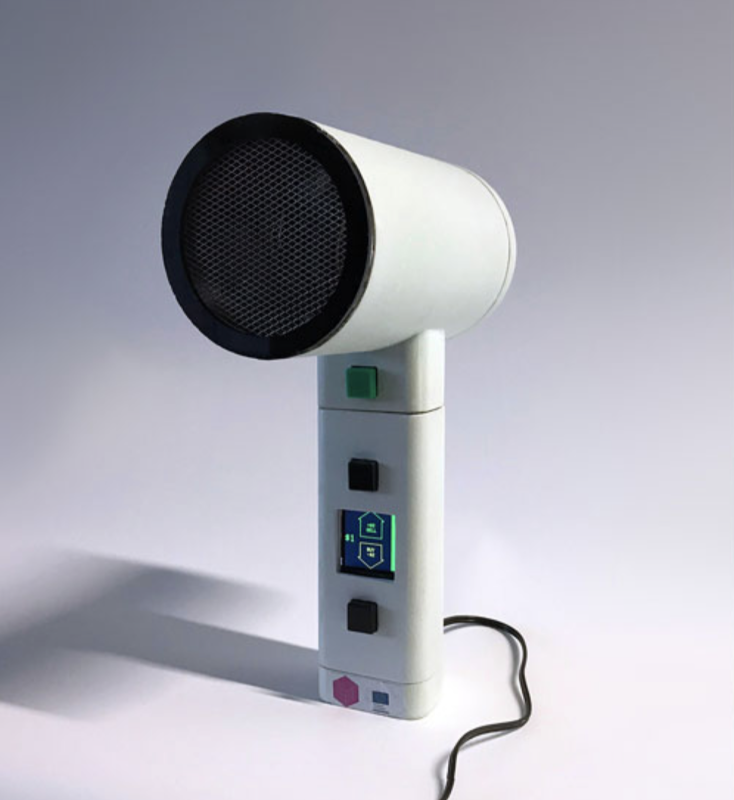 The hairdryers recovered the continuum of human to machine autonomy that was originally proposed in Brussels, and helped the EU Policy Lab to articulate the possibility for new business models, implications for policy and potential for new consumer practices. But at the same time, the pieces recover aspects of Bella Tar’s eco-apocalyptic movie and in particular Franklin Ginns reading of the work in his essay ‘When Horses Won’t Eat: Apocalypse and the Anthropocene’ that discusses the representation of the Anthropocene through traditional apocalyptic Hollywood cinema. The extremely dystopian movie features scenes that involve more than human resources that will no longer cooperate with humans: the horse won’t eat, the well won’t give water, and the paraffin won’t light. In many ways GigBliss Balance and GigBliss Auto are beginning to operate with the same apocalyptic tendencies and can be considered a form of ‘apocalyptic design’. 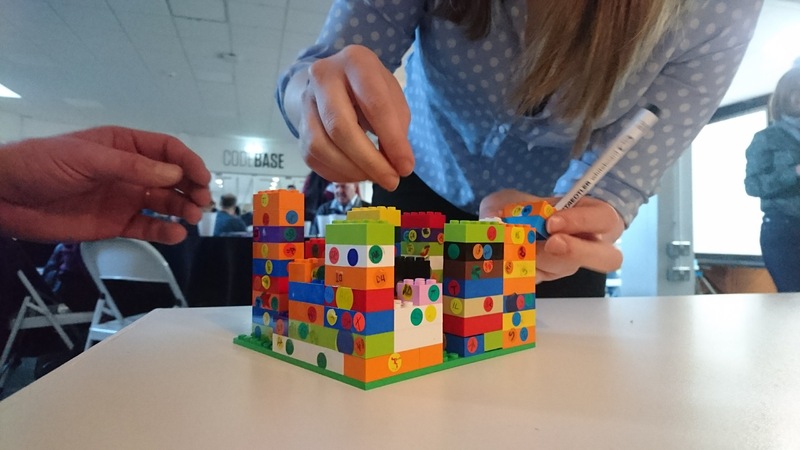 Last year I presented the work at two events: Avoiding Ecocidal Smart Cities – Participatory Design for More-than-Human Futures workshop, PDC 2018 in Hasselt and Genk (August), and Pecha Kucha in Glasgow that followed the theme of the Future of Work (October). 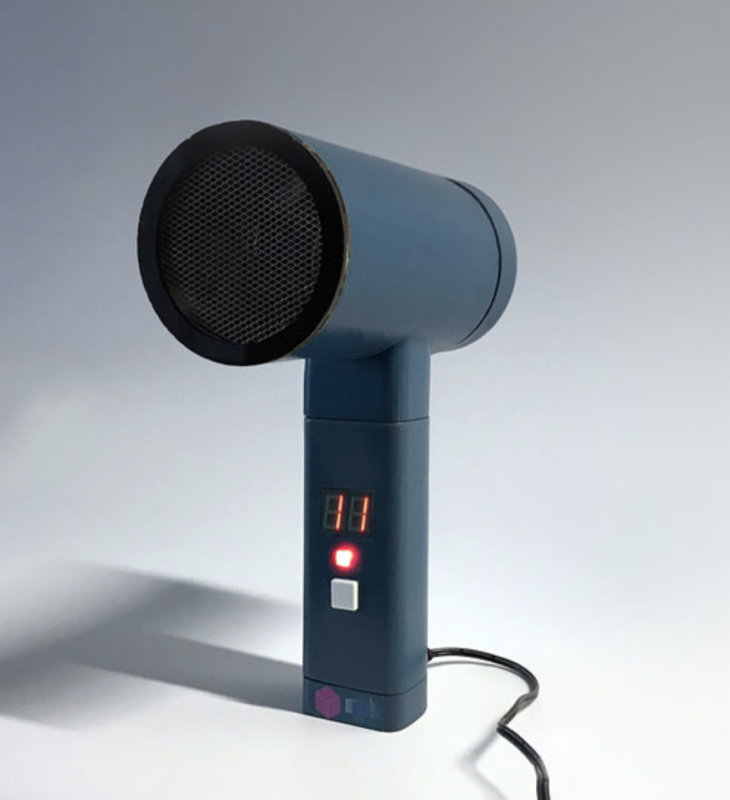 At both events it wasn’t appropriate to demo a GigBliss Hairdryer to show how an autonomous device might begin to push back on human desires, there simply wasn’t enough time. So I chose something more simple that might make the concept more compelling – a box of matches that would refuse to light when struck. 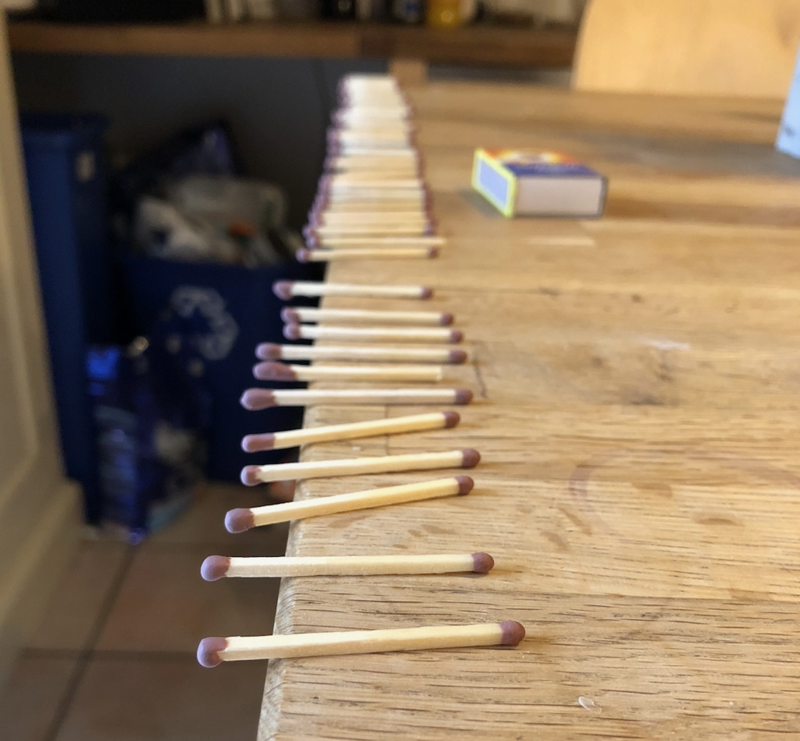 With the help of fellow Edinburgh academic and Chair of Fire and Structures; Prof Luke Bisby, I developed a collection of matches that would never light. 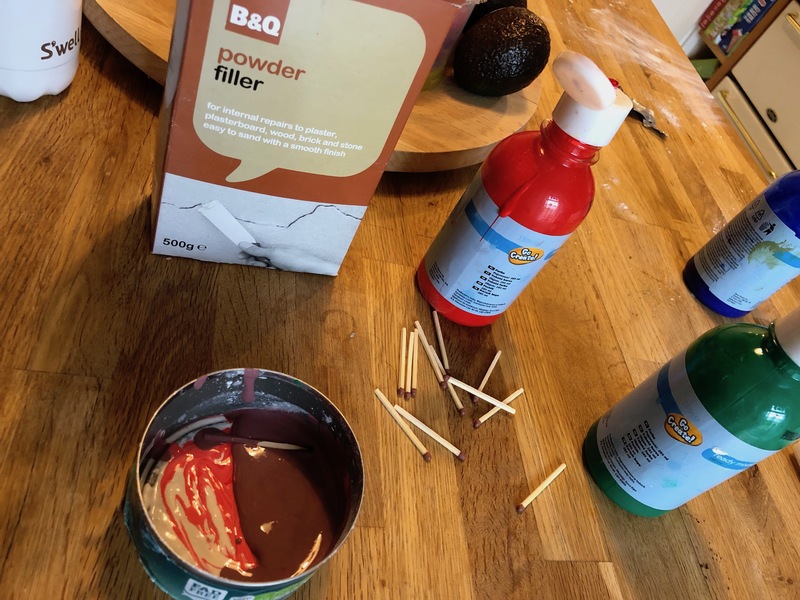 Luke suggested using a non-combustible material such as a cementitious grout. 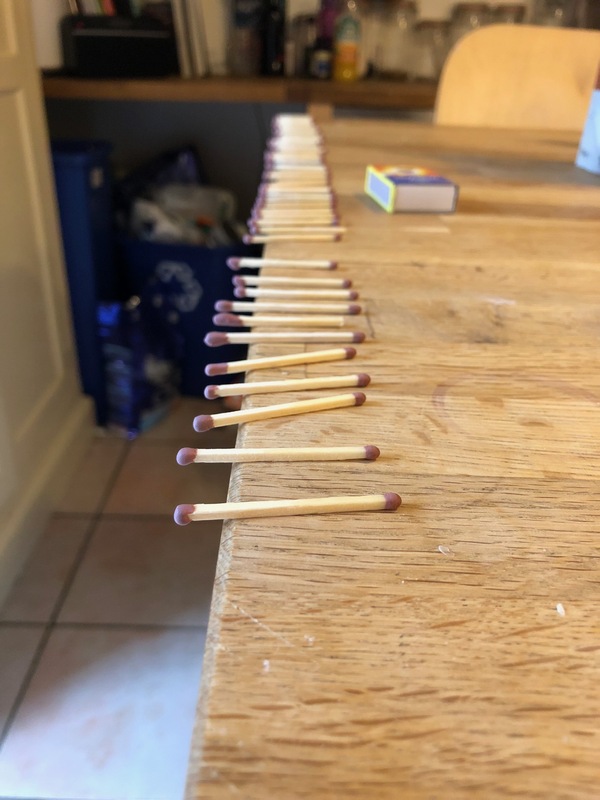 Having established a narrative and context in which future IoT devices would begin to refuse to comply with human desires that would hasten the end of the world, I used the matches as a ‘theatre’ of the thesis at the end of the both presentations in Genk and Glasgow. Rather dramatically I began to attempt to light the matches. 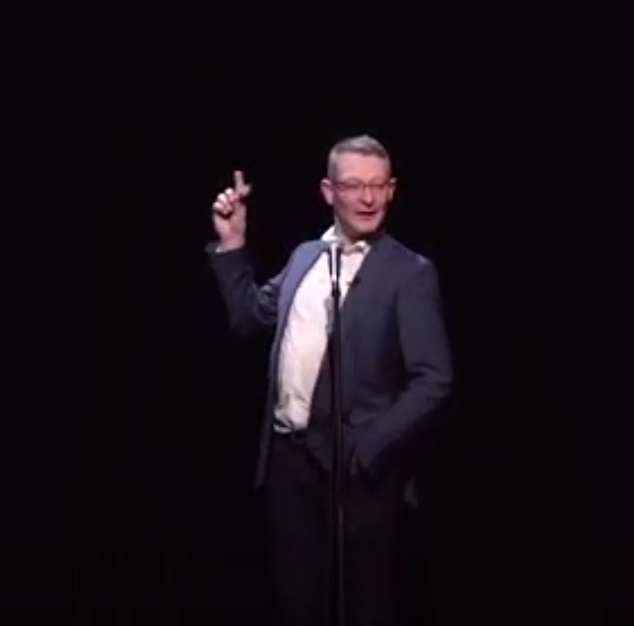 The audiences weren’t aware of the matches doctoring, and given their authentic look and feel people expected them to light with one participant declaring “oh that one nearly lit”. 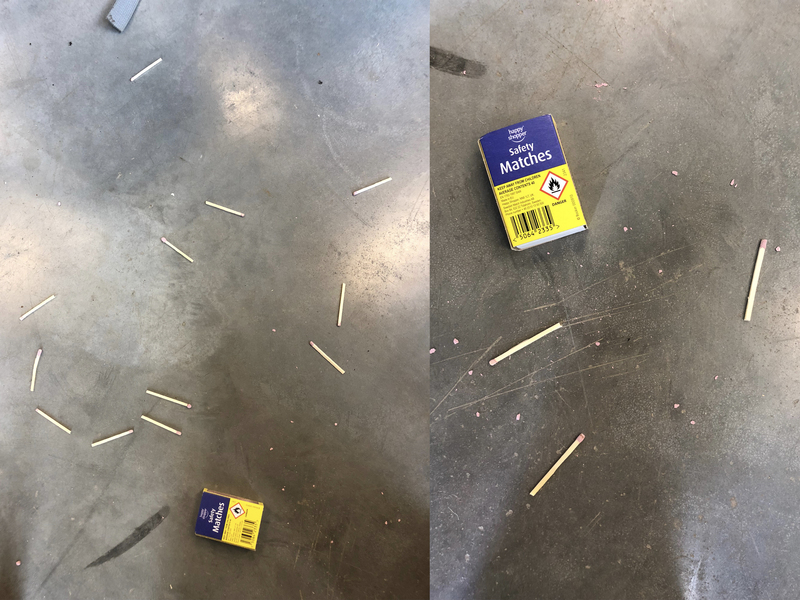 The spent matches remained on the floor at both events as evidence of the act, but also a warning of things to come. Gigbliss was designed and developed by Larissa Pschetz, with Chris Speed (concept), Rory Gianni (development) and Katherine Snow and Linda Ma (product). Commissioned for the #Blockchain4EU Project by the EU Policy Lab of the. Joint Research Centre, European Commission.